The Zanjan city lies in the north western area of Iran. This city is also famous for its Zanjan carpets. 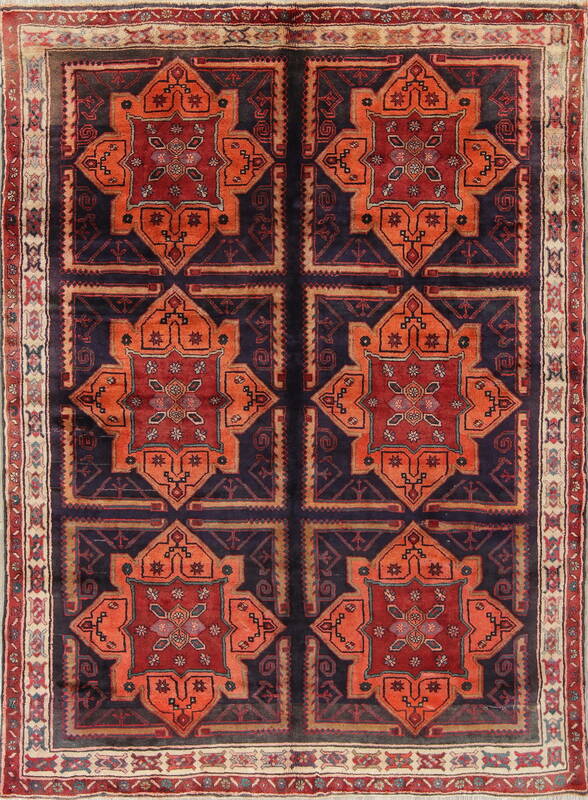 Zanjan rugs are renowned for their bright, rich and exotic colors enough to liven up in any room. These rugs are mainly made with cotton or cotton and wool mixture. Mainly the colors used in such rugs are tending to be dark reds, light blues and browns and the design is mainly follow the geometric style. The pattern of such rugs is large enough. Zanjan rugs are the most adorable Persian rugs in the world. The Zanjan city lies in the north western area of Iran. This city is also famous for its Zanjan rugs. Zanjan rugs are renowned for their bright, rich and exotic colors enough to liven up in any room. These rugs are mainly made with cotton or cotton and wool mixture.